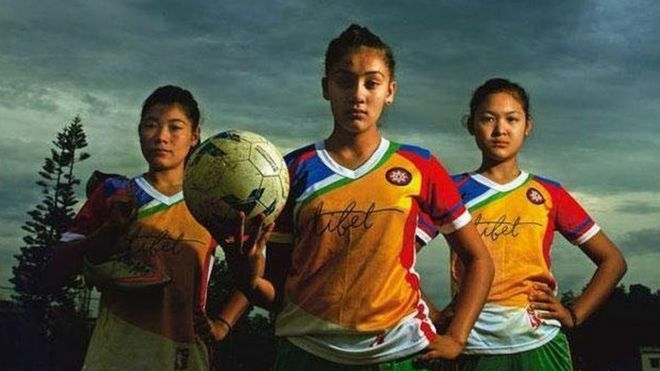 A Tibetan women’s football team has claimed that they have been denied United States visas to take part in a tournament in Texas. They say they were told they had “no good reason” to visit the US. 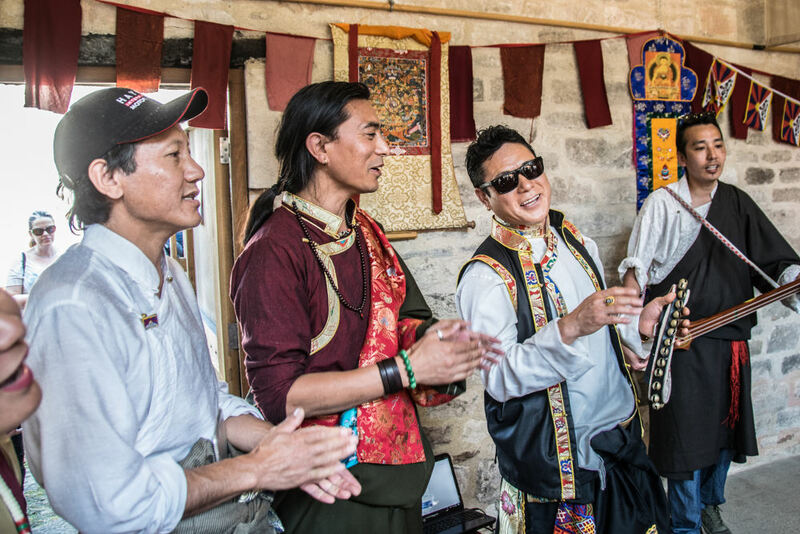 Most of the players are Tibetan refugees living in India, and had applied at the US embassy in Delhi. 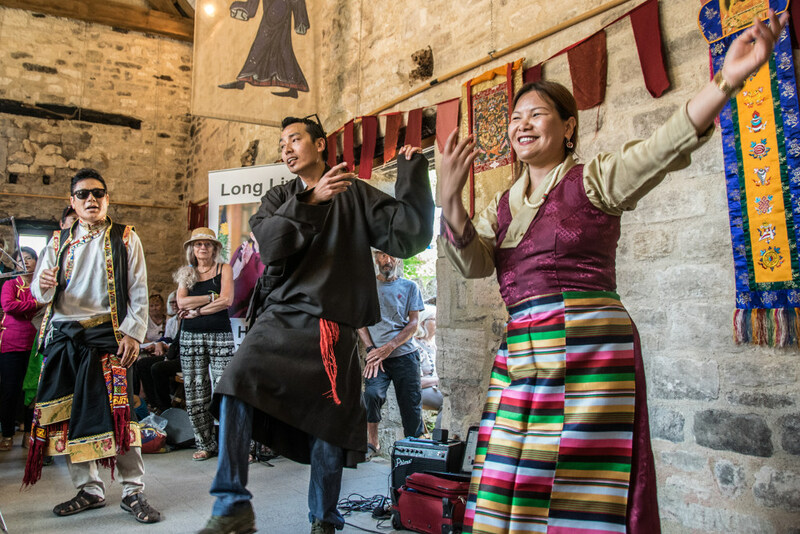 Tibet, a remote and mainly-Buddhist territory known as the “roof of the world”, is governed as an autonomous region of China. 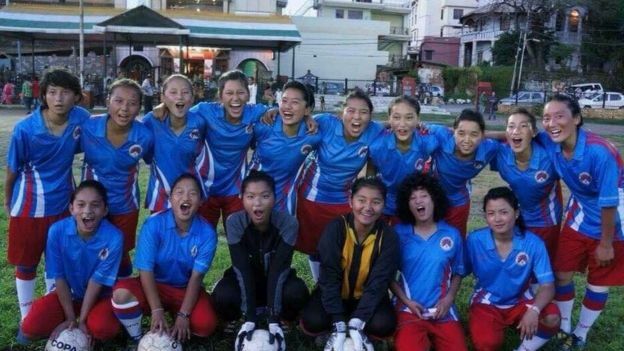 Cassie Childers, the executive director of Tibet Women’s Soccer and a US citizen, told the BBC that she had accompanied the group of 16 players for interviews at the embassy on 24 February. “I am disappointed because we had planned the trip for months. It was a big moment in every player’s life when they were told about the trip. 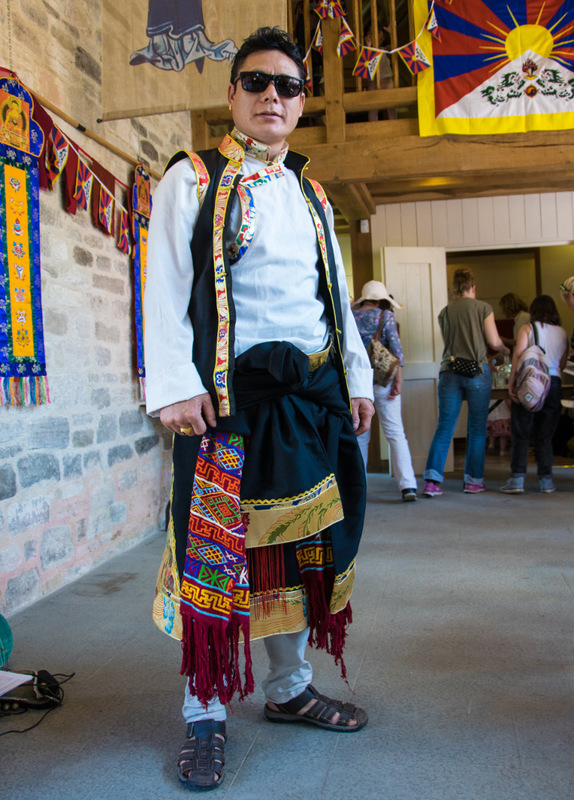 It was their opportunity to tell the world that Tibetan women are capable of achieving anything,” she said. Ms Childers added that she was “ashamed” that her country refused to grant visas to a women’s football team. 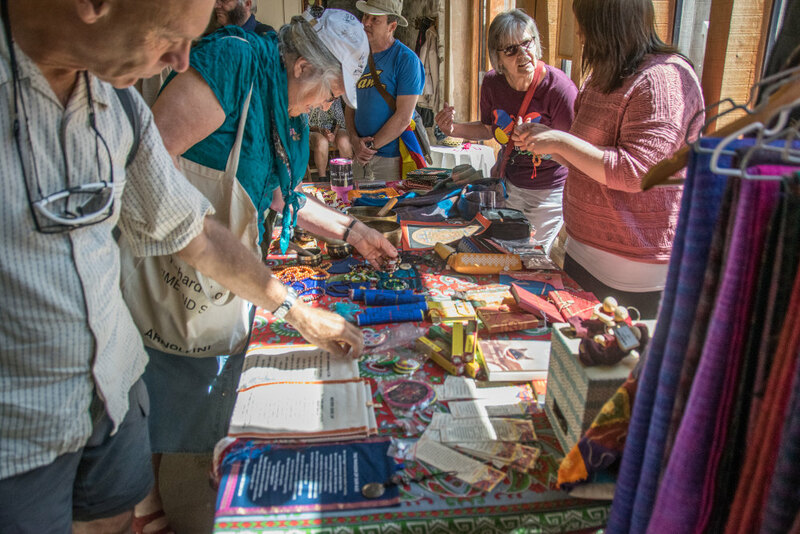 “I had feared an outcome like this because Tibetans usually struggle to get US visas as officials fear that they might request asylum,” she said. She added that her team “was in good spirits despite this setback”. 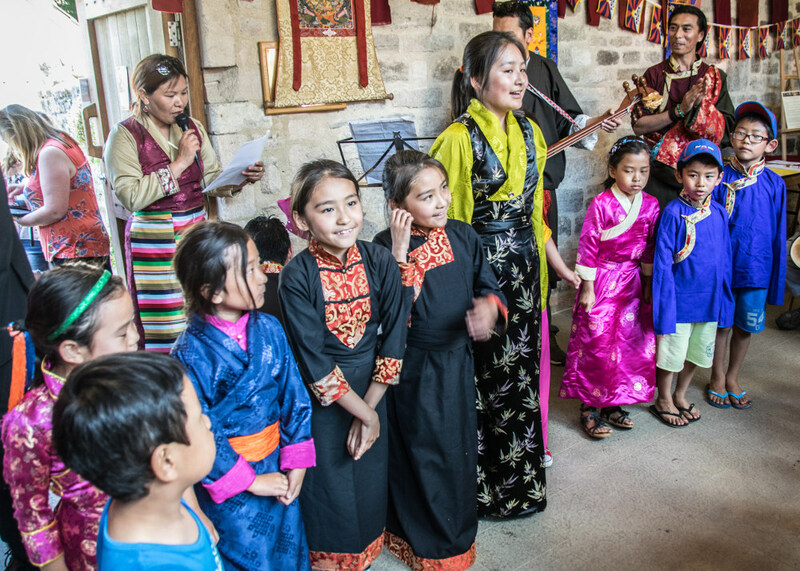 Most of the women in the team carry Indian Identity Certificates, which are documents issued by the Indian government to Tibetan refugees and function as passports. Two members of the group held Indian passports. 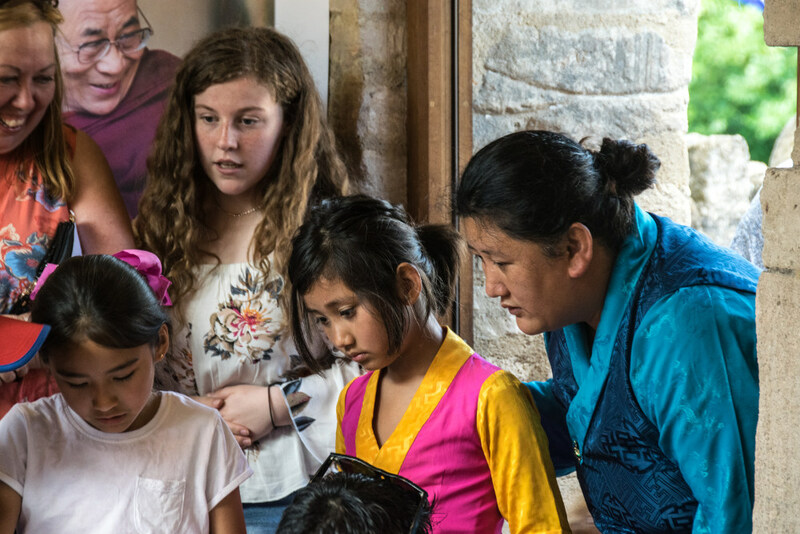 Another four players who live in Nepal, and are Nepalese citizens, have also applied for visas in Kathmandu, but haven’t heard from US officials.